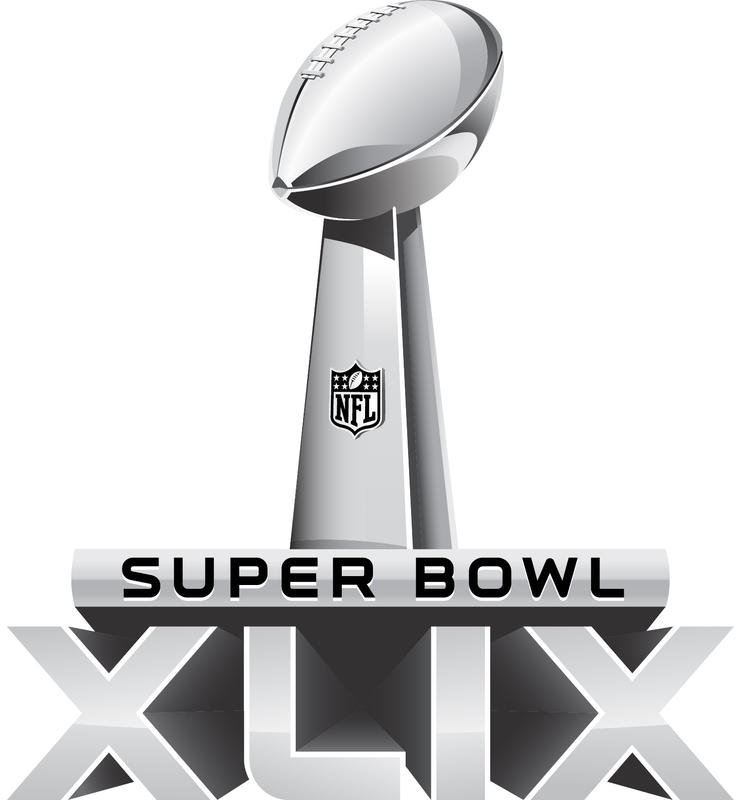 On Sunday, Feb. 1, the Seattle Seahawks will take on the New England Patriots in Super Bowl XLIX. The Seahawks are hoping to become the first team to repeat as Super Bowl champions since … the Patriots did so in Super Bowl XXXIX in January 2005. 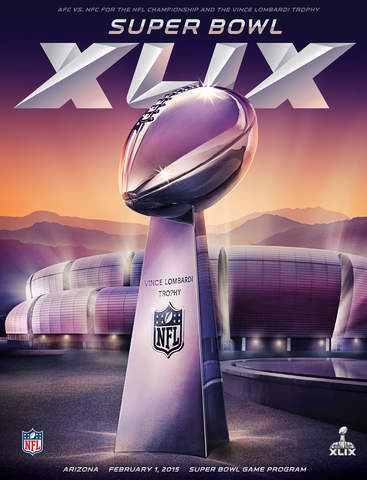 This official guide for Super Bowl XLIX is sold by the NFL. It features all of the content from the printed commemorative program, enhanced for your tablet device. The app also has a gallery of images and information about every previous Super Bowl. 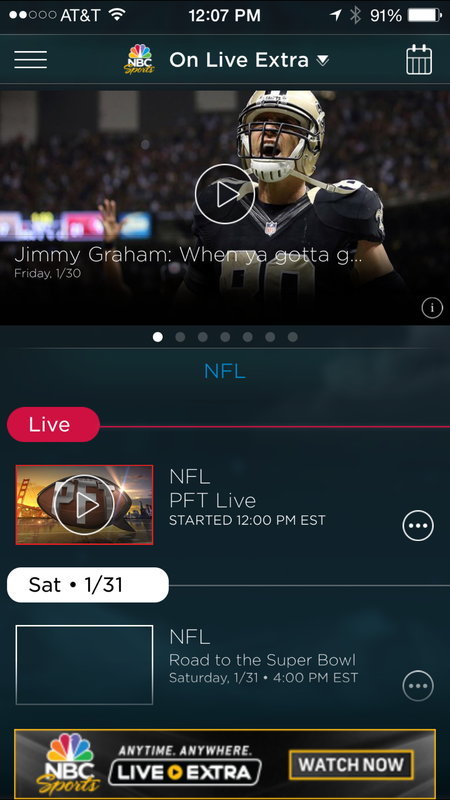 The app itself is free, while gaining access to official programs from the past 10 Super Bowls requires making an in-app purchase. If you’re heading to Sunday’s game in Glendale, Arizona, this app is for you. It features exclusive in-stadium content and an enhanced game day experience. 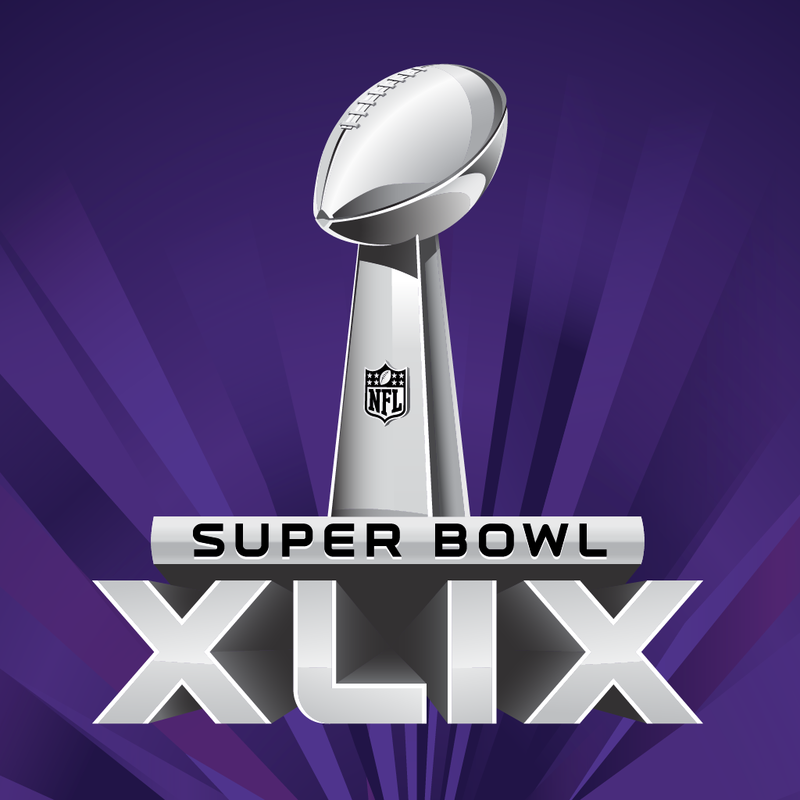 You will be able to watch Super Bowl XLIX by using this free app. For the first time, you won’t have to log in with your cable or satellite credentials. You’ll also be able to view all of the pre-game and post-game festivities. And in a first, the halftime show, featuring performances from Katy Perry and Lenny Kravitz, will be streamed live to viewers. 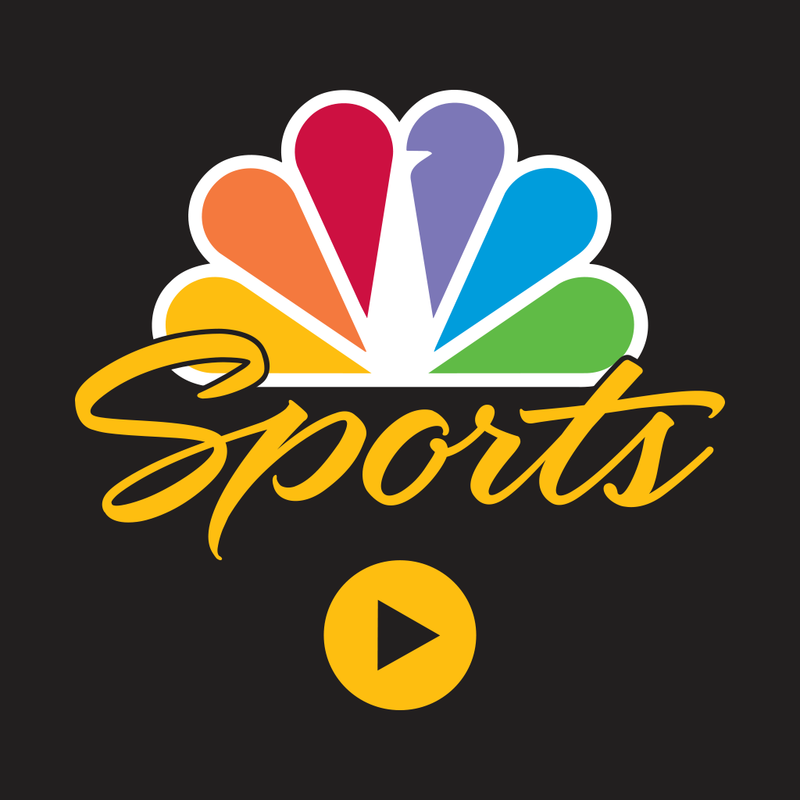 NBC is also planning to stream a new episode of “The Blacklist” through the app following the game. 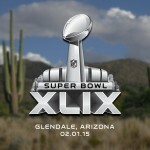 The Super Bowl begins on Sunday at 4:30 p.m. MST.